At 1st Quality Floors, our flooring company and contractors are dedicated to helping Conyers property owners with all of their flooring needs. We have a wide selection of amazing flooring options that are guaranteed to help beautify any floor in your Conyers home or business. After you choose the flooring option that is best for you, our Conyers flooring professionals can help you install the flooring. Our professionals can then provide for your flooring throughout its service life with repair and replacement services. 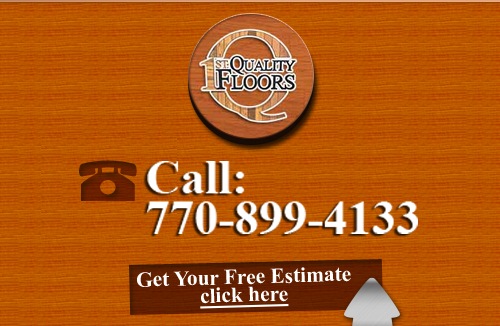 Call 1st Quality Floors today if you need to hire a professional flooring company in Conyers. Our courteous and polite staff would be happy to discuss your flooring needs and goals with you. Our flooring contractors would be happy to assist you in any way that we can. We will work our hardest to provide for all of your flooring needs. We can schedule your appointment today. The best part of hiring our flooring contractors for your next project is the advice and services that you will receive. When you are choosing the flooring materials that you want, our professional contractors will be providing you with great assistance. Our flooring sales staff can provide you with countless samples so that you can make the most aesthetically pleasing choice for you and your Conyers family. At 1st Quality Floors, our Conyers flooring experts will also provide you with expert advice so that you can know with flooring option will work best for your family's specific needs. With this customized flooring choice, you are guaranteed to thoroughly enjoy your new flooring for years to come. In addition to selling the highest quality flooring materials in Conyers, our flooring contractors provide a wide range of services that can take care of all of your flooring needs. 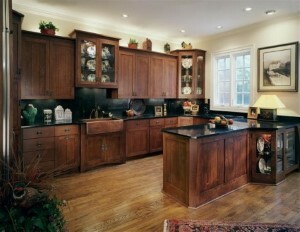 We are highly adept at flooring installations, repairs, and replacements. If you purchase flooring material from us, our contractors can install it quickly and easily. Throughout the service life of your flooring, our Conyers flooring experts are always here to assist. We are highly skilled at hardwood refinishing and flooring repairs. In all of our flooring installation and repair services, our Conyers contractors are dedicated to providing you with the highest quality services possible. We take immense pride in our work and are not happy with the results unless our customers are completely satisfied. In this way, you can feel confident that you are receiving the highest quality services possible. 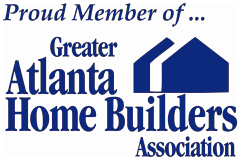 If you need to hire a flooring company to assist you with flooring then please call 678-615-7799 or complete our online request form.